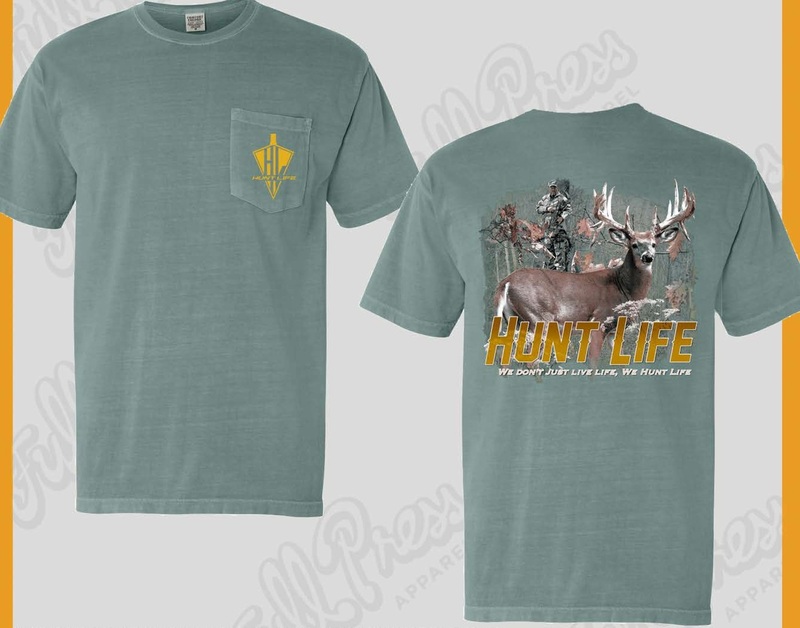 At Hunt Life, we offer a great selection of hunting clothing and accessories for those that love the hunting life and outdoors. 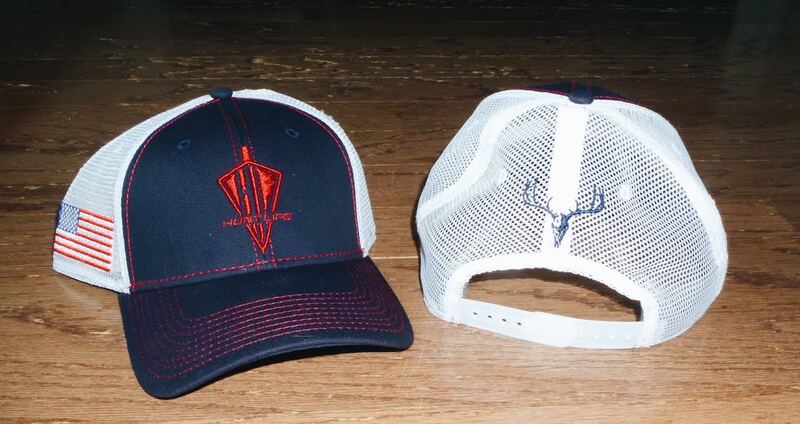 Choose from various custom hunting shirts and hats to add to your wardrobe. 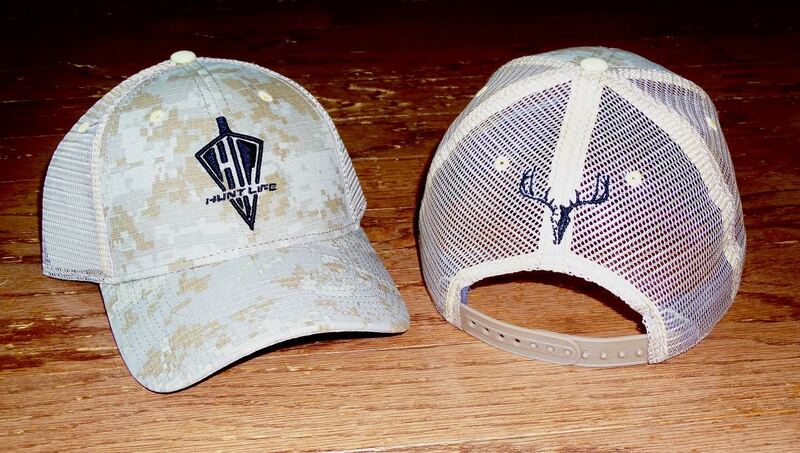 We even carry hunting decals that you can place onto your vehicle. 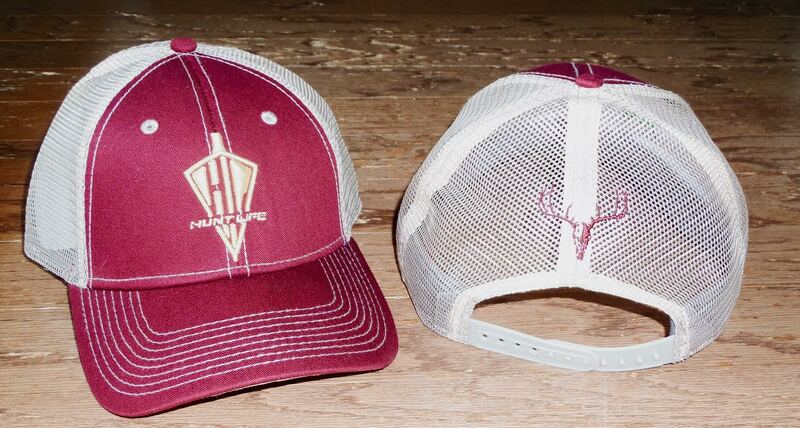 Each of our products feature our signature Hunt Life logo and name, so you can represent the hunting lifestyle with pride! 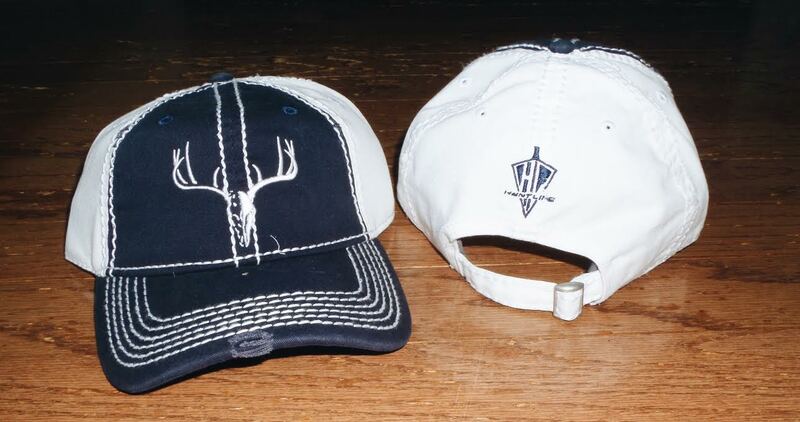 Our shirts and hats make the perfect gift for the hunter or huntress in your life. We don't just live life. 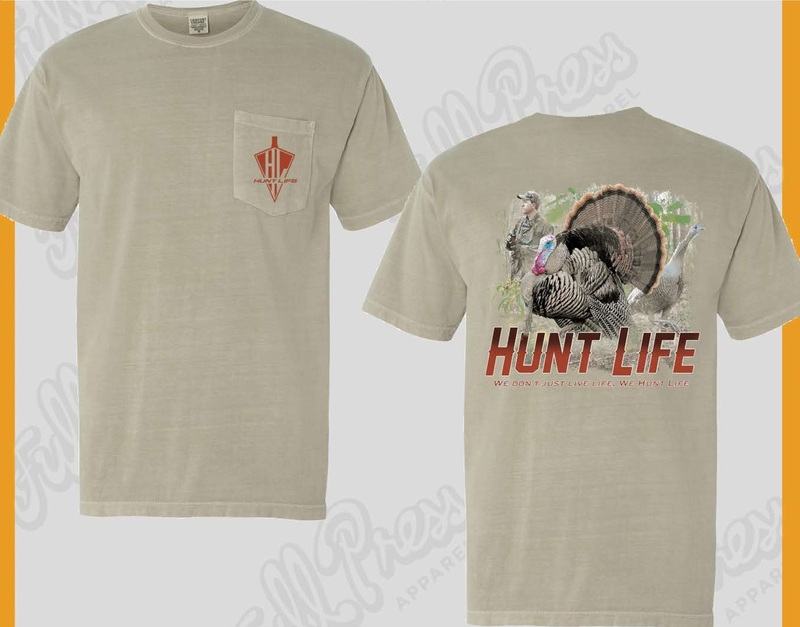 We hunt life. 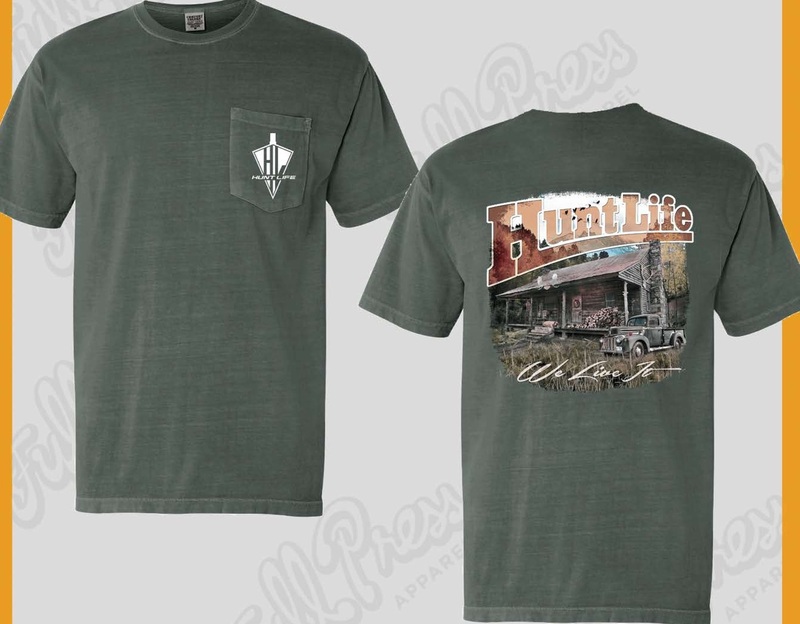 Live the hunting life today with shirts, hats, and decals from Hunt Life!